‘Just because we have something today does not mean we will have it tomorrow’. Well, the original quote by Ren Zhengfei (founder of Huawei) is, “Just because we are here today, does not mean we will be here tomorrow“. I first heard about this opportunity under two years ago in a mandarin class. Someone from global opportunities encouraged students to apply for the programme. 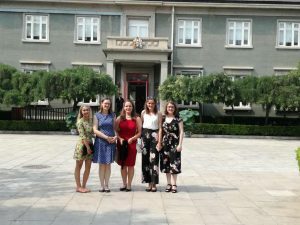 Seeds for the future is a 4-week internship in China organised by Huawei designed for stem students. It’s underlying purpose is to build relations between China and the UK by inviting foreign talents from the latter to learn more about China. 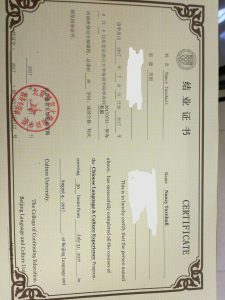 The internship is split into two main parts; Beijing-Culture and Shenzhen- Technical training. 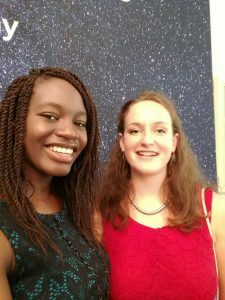 If you are interested in gaining work experience in a foreign country, this is the programme for you. 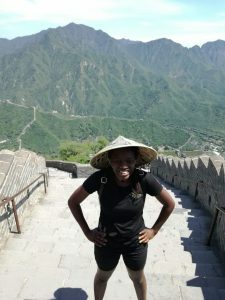 Before participating in Seeds For The Future, I had my own ideas of what China is like. Some of which include: big, influential, everlasting, powerful and great. I am pleased to inform you that my stay in China confirmed my ideas. On the other side, I did not expect the weather to be so brutal. 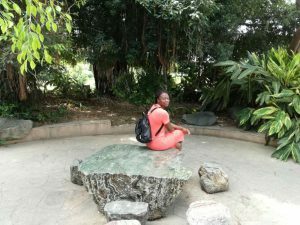 Last year, I went to Hong Kong thanks to global opportunities and it was definitely hot. However, I had no memory of what ‘hot’ felt like until I got to Beijing. The heat made me grumpy and sleepy for the first couple of days and I did not socialise much. 1. Be bold. Do not be timid. The reason why it took me 40 minutes to get a taxi was because other people kept getting the taxi I wanted. I was afraid to go to the car and tell the others that I was there first. 2. Be careful. Do not accept lifts from strangers. When you are in a desperate situation accepting lifts from people you do not know is very tempting. 3. Do not be afraid to ask for help. The reason why it took me 1hr 5 minutes to get to class was because I could not find the classroom. Why? Because I was too afraid to ask for help with directions. Anyhow, the first week was amazing. After the language and culture studies we had company visits. 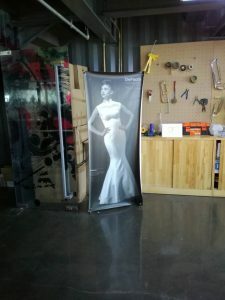 I visited Beijing Hyundai and Defacto a start-up company dealing with 3D printing. I very much enjoyed Defacto. This was the place where my business mind ticked in and so many ideas started flowing through my brain. I am thankful. On the Thursday of week 2 we flew out to Shenzhen. I learnt on the programme that Shenzhen is like Silicon Valley in America. It is the place where most electronic devices in the world are manufactured. I assure you the Shenzhen is a thrilling place. 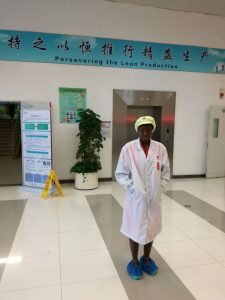 We went to Huawei headquarters and learnt more about the company. The following week, we had our technical training. I will be honest, I found it difficult to concentrate because it had nothing to do with my degree. I did try to be attentive though. 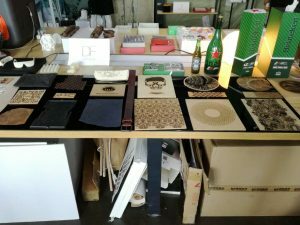 In the final week, we had more company visits (big companies this time). My favourite was TenCent (founders of we chat and QQ). I think this was the day I decided I would like to live in China for a couple of years. I was amazed by their way of forward thinking, always looking ahead, always trying to be on top of everything (well, monopolising everything). Tencent is amazing and they have so many innovative products. Finally, we had our closing ceremony and a networking event in which we interacted with many innovative, influential and progressive people. 5 reasons why you should apply for this programme next year. 1. It is FREE. Completely FREE. Everything is paid for; flights, hotels, transport etc. 2. FREE phone. All you need to do is post with the #SeedsForTheFuture twice a day. 3. Generous allowance. This year we got roughly £600 which was more than enough for everything. 4. Huawei is a giant innovative company. Imagine how your cv will look when you write down ‘” interned at Huawei”. 5. The experiences and friendships made are not worth missing. 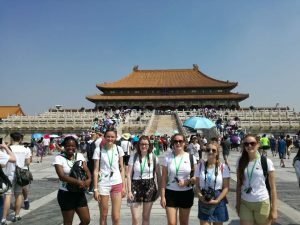 Whilst we were in Beijing, we had the opportunity to go to forbidden city, a part of Great wall of China and Tiananmen square. In Shenzhen, we went to some folklore village and many students went to Hong Kong during a free weekend. The content of this programme is too good to be true. My mum even wondered whether the programme was authentic. I am glad it was and still is. To say seeds for the future is amazing is an understatement. Comment below for more information about the programme. Also, subscribe to global opportunities for more up to date information. Hello Benneth, I am glad to hear you are looking forward to come here. If you have any questions, message me on Instagram @nancyannen.